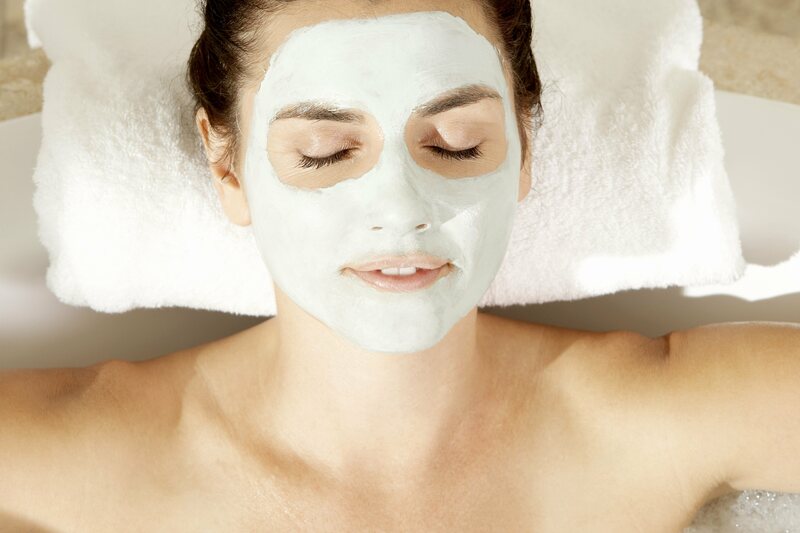 At-home facial masks have more benefits than just making you look or feel great. The masks can be used to tackle your skin care concerns, and even become a skin care treatment to hydrate skin, remove excess oils and tighten pores. Toss in a few cucumber slices and the treatments can become a relaxing way to unwind from a long day. Dr. Shapiro’s Skin Klinic carries masks to address any and all of your skin concerns, including fine lines and wrinkles, hyperpigmentation, dry, dull complexion, acne, and loss of firmness. Jan Marini’s Skin Zyme is an exfoliating mask that uses the proteolytic enzyme, papain, from papaya to gently remove dead skin cells without irritation – making it ideal for sensitive or acne prone skin. NuvesseMD masks are so effective because they contain patented Cellulation™ Technology that provides active transport of key ingredients, delivering 26X more nutrients below the skin’s surface. These serum infused biocellulose masks are dDerived from wound healing technology and clinically proven to accelerate tissue regeneration through the delivery of hyaluronic acid and other active ingredients. NuvesseMD masks also come with an accompanying serum roller for optimal results in the improvement of hydration and firmness. These at-home facial masks are each prepared and ready to use and apply the equivalent of a full bottle of serum in under an hour. NuvesseMD Serum #7 firms and tones while minimizing the appearance of fine lines and wrinkles. NuvesseMD Serum No. 31 mask focuses on firming and toning of the neck to restore its youthful appearance. NuvesseMD anti-aging masks are serum infused with hyaluronic acid to restore the skin’s moisture balance, and retinyl palmitate (Vitamin A) to boost collagen synthesis and speed elastin production. Hyperpigmentation is one of the most challenging skin concerns. Jan Marini’s Luminate visibly reduces the appearance of discoloration. This mask uses a patent-pending formula of tea extracts and other key ingredients to combat the appearance of hyperpigmentation and reveal brighter, more luminous skin. Soothing and Hydrating masks soothe redness and irritation in dry, aggravated skin with ultra-hydration. Epionce Enriched Firming Mask is ideal for soothing sensitive skin or post-procedure skin that is healing. Its special formula of botanical ingredients delivers extra hydration, to reduce visible redness and calm irritation. Purification masks are great for deep cleaning the skin to remove impurities and leave the skin looking polished. Revison’s Black Mask is created for all skin types and made of high-quality earth clays that unclog pores and absorb excess oils. The mask is an intensive blend that deep cleans the skin by ridding the pores of excess sebum and refining the appearance of the pores. Deep Hydrating masks like NuvesseMD Serum No. 5 have hydrating properties designed to repair skin that has sun damage, sunburn, dryness or fine lines and wrinkles. This deep hydrating serum is clinically proven to accelerate the skin’s natural healing process for a smoother, more youthful appearance. So, whether you are looking to fight the signs of aging, acne, or sun damage or you just want a good deep clean, call Dr. Shapiro’s Skin Klinic (480) 451-1700 to find the right at-home facial masks to give you radiant, youthful skin.